Easter is approaching! Need any entertainment for your Easter events? Let us know by emailing us here! What about your spring fling or prom? 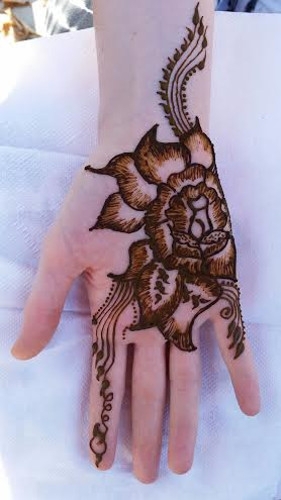 We think a henna tattoo artist or a caricature artist would be a great addition! Also, it's not too late to start booking for your summer events! What's summer without a face painter? Live Caricaturing at corporate events, parties, weddings - anything where your guests need entertaining! 11 years ago, in 2004. 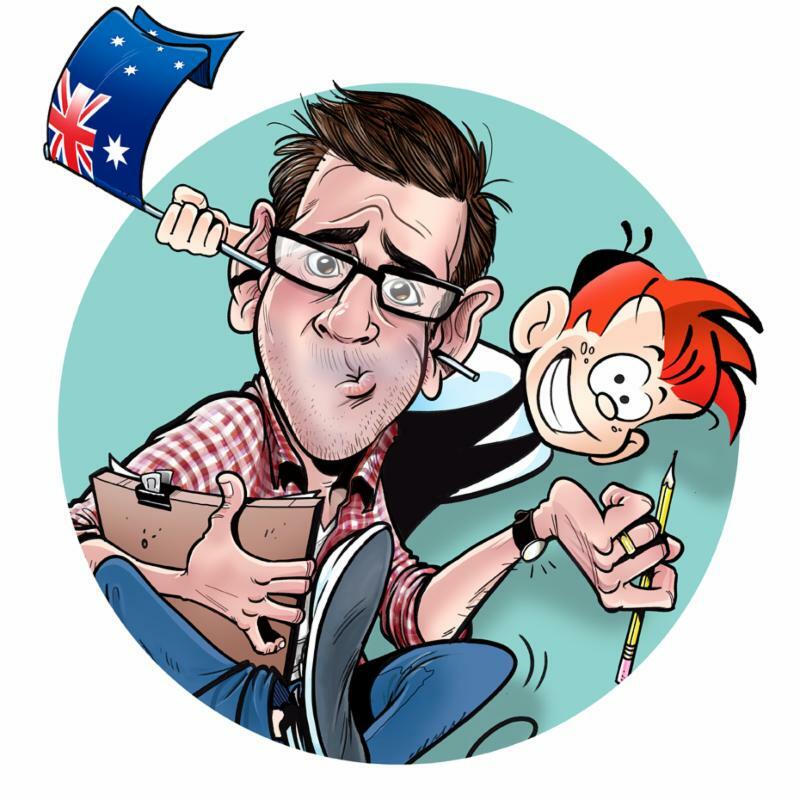 I've been working as a full time cartoonist for 12 years doing comic strips, editorial cartoons and studio caricatures — live caricatures are something I've always enjoyed as I like entertaining people and getting to know different people. It's a lot of fun! I was once booked to do live caricatures on a river cruise when we hit the bottom of the river and the boat started sinking! Everyone got out safely, but it sure made for an interesting evening! 4. What is one thing you'd like everyone (clients) to know about you? I work in New York as a stand-up comedian as well as a cartoonist. I've been working in comedy for 7 years and have moved to the US from Australia! I'm now a US resident. "I loved it and I think everybody else did as well. I have the caricature of me and my son as a home screen on my phone and profile pic on facebook." — Mandy Oberst about George S .
"Keegan did a fantastic job for event on January 24th. It wasn't easy to get to our staging area because of all the parade traffic, but Keegan got there early and took charge of the kids. She organized the lineup and moved quickly without sacrificing quality. Outstanding job!!!" Email us HERE to send us a review of an entertainer, or post on our Facebook wall!